I would like to take the time to reiterate my concerns with Liberal Bill C-51 and provide Canadians with ways in which they can voice their concerns. For those who have not heard, Bill C-51 would, among other things, remove Section 176 from Canada’s Criminal Code – the only provision that specifically protects the right of freedom of religion from violence or disturbance. According to Statistics Canada, over a third of reported hate crimes in Canada were motivated by hatred of a religion. Repealing Section 176 would remove valuable protection for faith leaders and assemblies. It would set a dangerous precedent for something so important to Canadians. I recently spoke with LifeSite News about the effect a repeal of Section 176 could have on religious communities and religious leaders in Canada. As we have seen far too many times in recent months, religious freedom is increasingly under threat in Canada. It is too fundamental a right to be swept under the rug by any other generic provision in the Criminal Code. In fact, Section 176 has been used – as recently as June – to charge Katherine Spero for “disturbing religious worship” before evening Mass at Ottawa’s St. Patrick’s Basilica. I would encourage you to read the entire article, available here. When the House of Commons returns in September, Bill C-51 is expected to come up for review. The consideration of a bill at committee stage is one of the most effective opportunities to make your views known to the government and individual members of parliament on the committee. 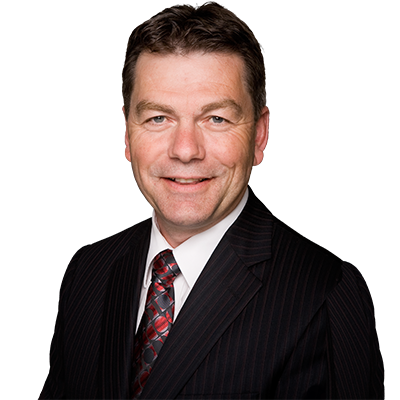 Sponsored by MP Tom Kmiec, the petition calls on the government to abandon any attempt to repeal Section 176 of the Criminal Code Act and stand up for the rights of all Canadians to practice their religion without fear of recrimination, violence, or disturbance. Sign the petition at www.keep176.ca. 2. Contact your Member of Parliament. Thank you again for your attention to this very important matter.